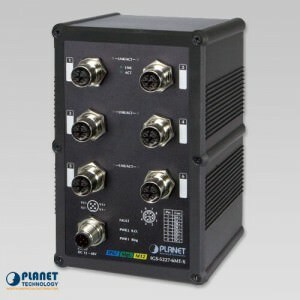 PLANET’s IGS-5227-6T Industrial IP67-rated Managed Ethernet Switch includes 6 10/100/1000T ports and static Layer 3 routing. 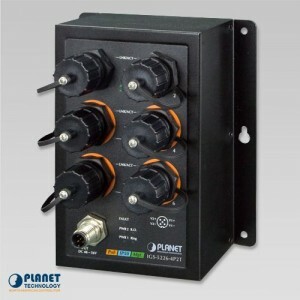 The IP67-rated industrial case provides protection against electromagnetic interference and heavy electrical surges which can be found on plant floors or in curb-side traffic control cabinets. 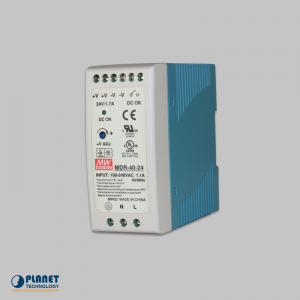 The IGS-5227-6T can be DIN rail or wall mounted in order to save space. It provides a quick, safe, cost-effective and high-performance network solution for small businesses with IP security surveillance systems. 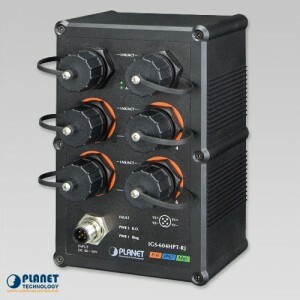 The IGS-5227-6T is equipped with a 6-port 10/100/1000BASE-T auto-negotiation waterproof and dustproof RJ45 connector. 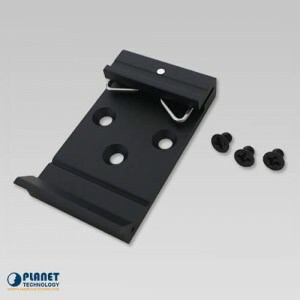 These shielded RJ45 plugs allow general UTP cable to be waterproof and dustproof. 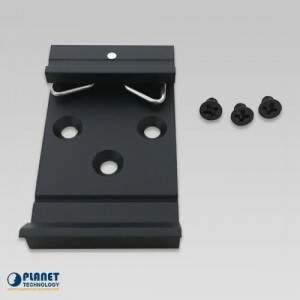 When connected to the waterproof and dustproof RJ45 connector, it provides a tight and strong connection. The switch comes with the industrial protection rating of IP67 capable of withstanding humidity, dirt, dust, shock, vibrations, heat and cold. The IGS-5227-6T is able to protect itself from dust and water ingress, and to operate under the temperature range from -40 to 75°C. 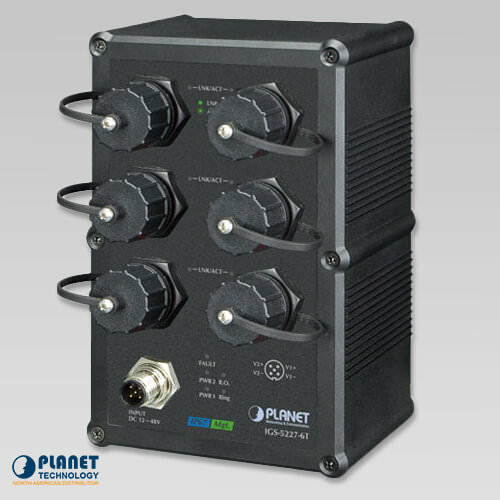 All these features ensure the highest level of reliability for mission-critical applications in any difficult environment. The IGS-5227-6T features a strong dual power input system (Dual 9~48V DC, 24V AC) which can be incorporated into a customer’s automated network to enhance system reliability and uptime. For example, if DC Power 1 fails to work, the hardware failover function will be activated automatically to keep powering the IGS-5227-6T via DC Power 2 without any loss of operation. 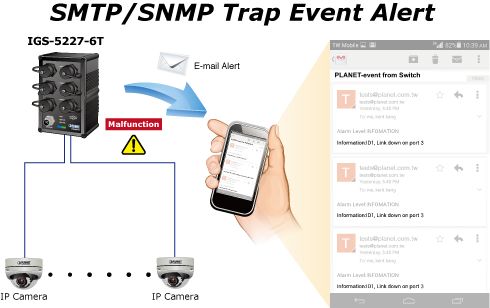 Though most NVR or camera management software offers SMTP email alert function, the IGS-5227-6T provides an event alert function to help to diagnose the abnormal device owing to whether or not there is a break of the network connection, or loss of power. The IGS-5227-6T supports redundant ring technology and features strong, rapid self-recovery capability to prevent interruptions and external intrusions. 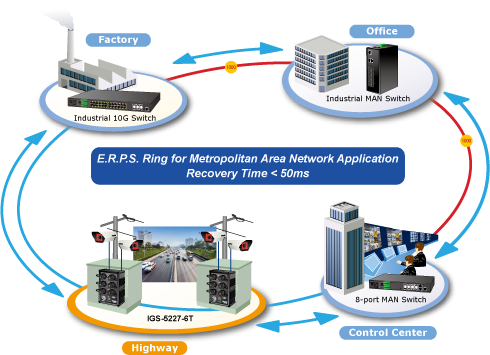 It incorporates advanced ITU-T G.8032 ERPS (Ethernet Ring Protection Switching) technology, Spanning Tree Protocol (802.1s MSTP), and redundant power input system into customer’s industrial automation network to enhance system reliability and uptime in harsh factory environments. In simple Ring network, the recovery time of data link is within 20ms. The IGS-5227-6T supports both IPv6 and IPv4 protocols helps data centers, campuses, telecoms, and more to experience the IPv6 era. It is a low investment as its network facilities need not be replaced or overhauled if the IPv6 FTTx edge network is set up. The IGS-5227-6T not only provides ultra high transmission performance, and excellent Layer 2 and Layer 4 technologies, but also Layer 3 IPv4/IPv6 VLAN routing feature which allows to cross over different VLANs and different IP addresses for the purpose of having a highly-secure, flexibly-managed and simple networking application. 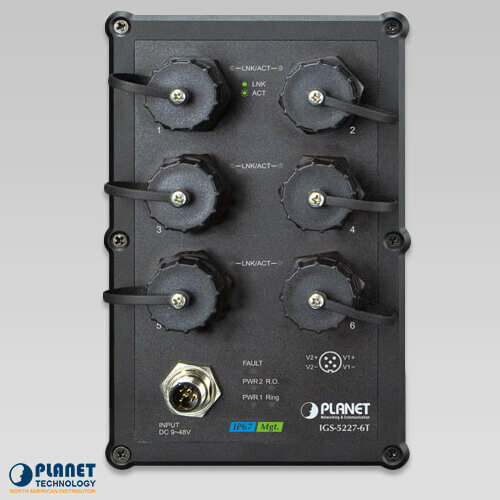 The IGS-5227-6T can be programmed for advanced switch management functions such as dynamic port link aggregation, Q-in-Q VLAN, private VLAN, Multiple Spanning Tree Protocol (MSTP), Layer 2 to Layer 4 QoS, bandwidth control and IGMP/MLD Snooping. 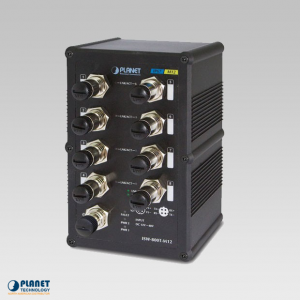 Via the link aggregation of supporting ports, the IGS-5227-6T allows the operation of a high-speed trunk to combine with multiple fiber ports and support fail-over as well. 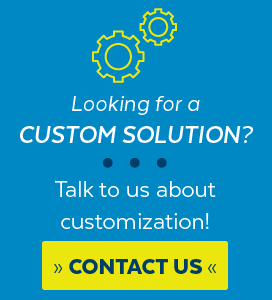 The switch offers a comprehensive Layer 2 to Layer 4 Access Control List (ACL) for enforcing security to the edge. It can be used to restrict network access by denying packets based on source and destination IP address, TCP/UDP ports or defined typical network applications. Its protection mechanism also comprises 802.1X Port-based and MAC-based user, and device authentication. With the private VLAN function, communication between edge ports can be prevented to ensure user privacy. The IGS-5227-6T also provides DHCP Snooping, IP Source Guard and Dynamic ARP Inspection functions to prevent IP snooping from attack and discard ARP packets with invalid MAC address. The network administrators can now construct highly-secure corporate networks with considerably less time and effort than before. 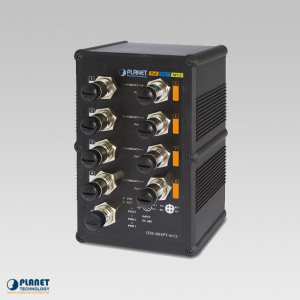 The IGS-5227-6T is loaded with powerful traffic management and QoS features to enhance connection services by telecoms and ISPs. The QoS features include wire-speed Layer 4 traffic classifiers and bandwidth limit that are particularly useful for multi-tenant units, multi-business units, Telco and network service providers’ applications. 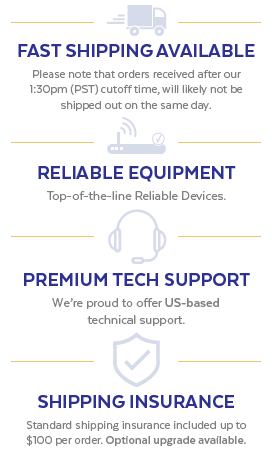 It also empowers the industrial environment to take full advantage of the limited network resources and guarantees the best performance in VoIP and video conferencing transmission. With built-in Web-based management interface, the IGS-5227-6T L2+ Managed Switch offers an easy-to-use, platform-independent management and configuration facility which includes Web and SNMP management interfaces. The SNMP can be managed via any management software based on the standard of SNMP Protocol. For reducing product learning time, it offers Cisco-like commands via Telnet and the customer does not need to learn new console commands. Moreover, it also offers secure remote management by supporting SSH, SSL and SNMP v3 connections which encrypt the packet content at each session. 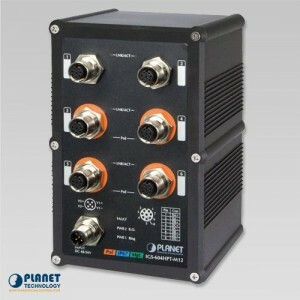 The ISW-800T-M12 is a 8-Port 10/100Mbps M12 industrial fast Ethernet switch from Planet Technology that showcases a durable metal casing.